Discussion in 'Android News' started by DroidModderX, Mar 24, 2016. One of the coolest accessories for the Galaxy S7 has finally arrived. We all know that one of the only things lacking from the S7 is a replaceable battery. This is not as big of a deal on the S7 since battery life is pretty great and you do have fast charging, but if you happen to be out and are not near a power outlet having extra juice is always nice. The Mophie Juice pack solves this problem. 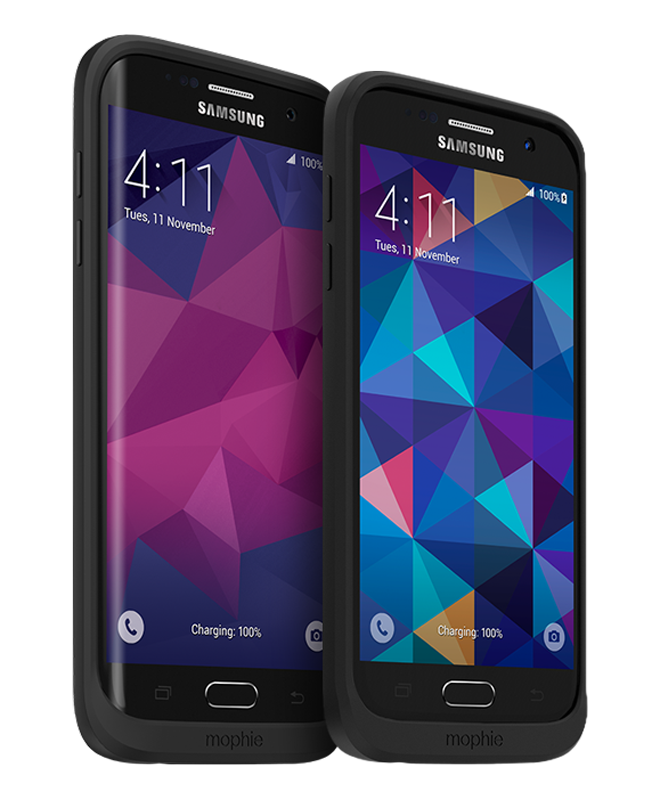 The latest mophie pack for the Galaxy S7 includes an innovative new feature. It supports wireless charging. The power bank also includes 2950mah of extra juice effectively doubling the battery life of your device! Order yours from the link below! They ship in 4-5 days!